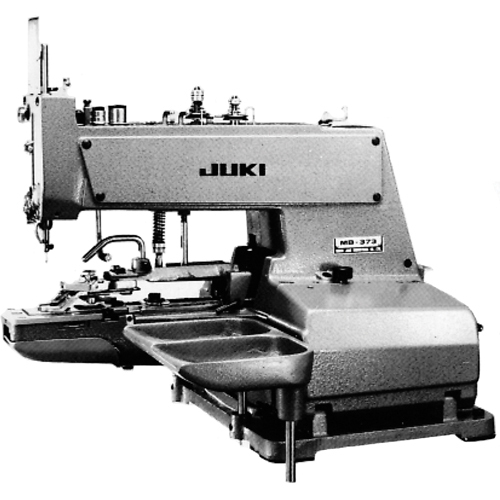 1373 w/knife thread trimmer. Industrial, Electric High Speed Button Sewer. Great for Shirt Laundries for button replacement and for Alteration Departments to resew sleeve buttons. Can be converted to a cuff tacker.